One of my favourite things to do as a blogger is share the blogs and writing of others in this little blogosphere we all inhabit. I consider myself so lucky to be surrounded by so many bright, talented, entrepenuerial souls, and these little ‘I Love Your Blog‘ round ups and the interviews they spawn are a sheer delight. 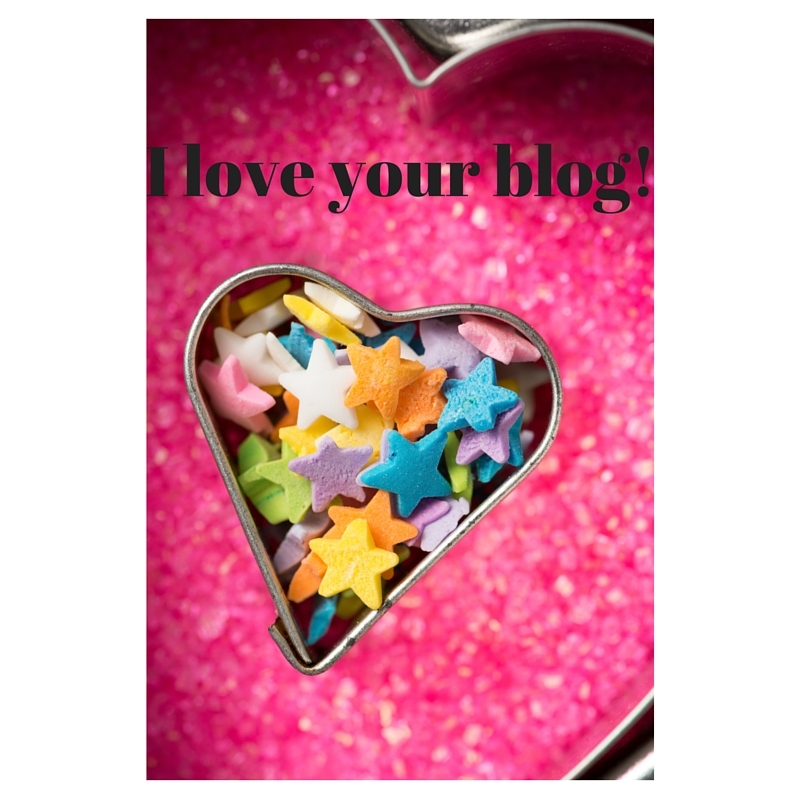 Today I’d like to share about five more writers whose blogs I adore. Erica is a gem, both in person and on her wonderful blog. She is incredibly funny, with exactly the sort of tinder-dry sense of humour that has me in stitches. On her blog she writes about her many passions and adventures, and I love both the quality of her prose and the comedy of her jokes when they occur. Great pictures too, and a fun and diverse mix of content. 10/10 would read again! Erin is a sweet and stylish girl who I often bump into at foodie events around town, and her blog is as fab as she is. Whether she’s cooking beautiful meals, writing up fab (and envy-inducing) travel posts or sharing her thoughts on the many wonderful restaurants here in town, I always look forward to reading a new post! Sasha is a blogging tour de force, and I’ve been reading her brilliant blog for an age (she started way back in 2006). The ultimate hyphenate, Sasha writes all about her world and her adventures in fashion, food and travel. I adore her take on all things London and blogging and even follow her divine little sausage dog on instagram. Emma is such a cool girl. A PhD with a gin obsession (good woman! ), she writes about all sorts of good things, including her many adventures, foodie and otherwise, around Manchester. She is firmly on my bloggers-I-need-to-meet wishlist! I first met Amanda at a fun cookery event last year and have been enjoying her witty and eloquent blog ever since. Whether it’s food, travel, or life in general, I’m always looking forward to her next post! So there you have it, another five bloggers I love. Hopefully at least some of them will be able to do interviews, and you’ll get to know them a little better. Do please pop over to their blogs – a feast of goodies await. Have a great Monday, all! Previous Post Flatlay envy at Innocent! Next Post Life is a mystery….Sushi less so! Always a pleasure my lovely! Yes yes yes! That would be superb!